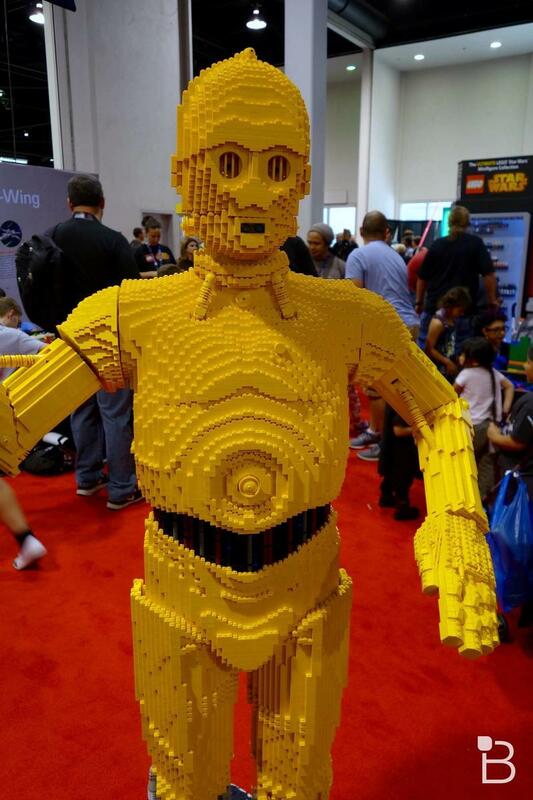 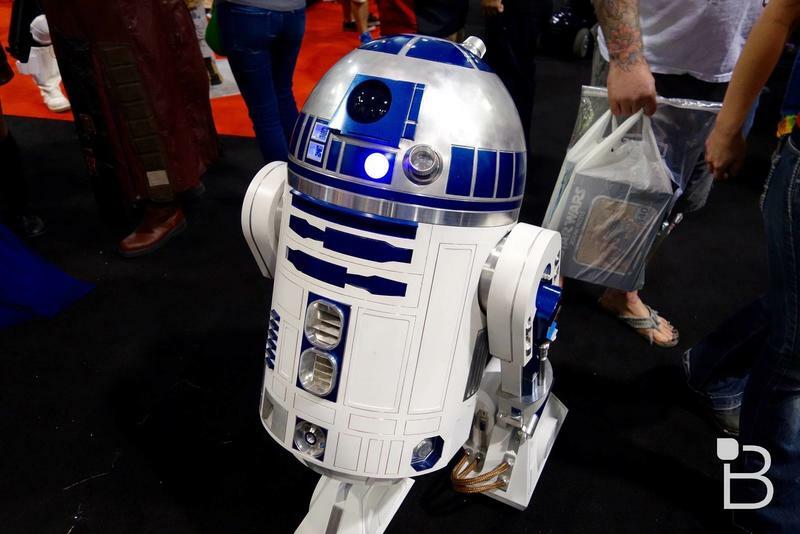 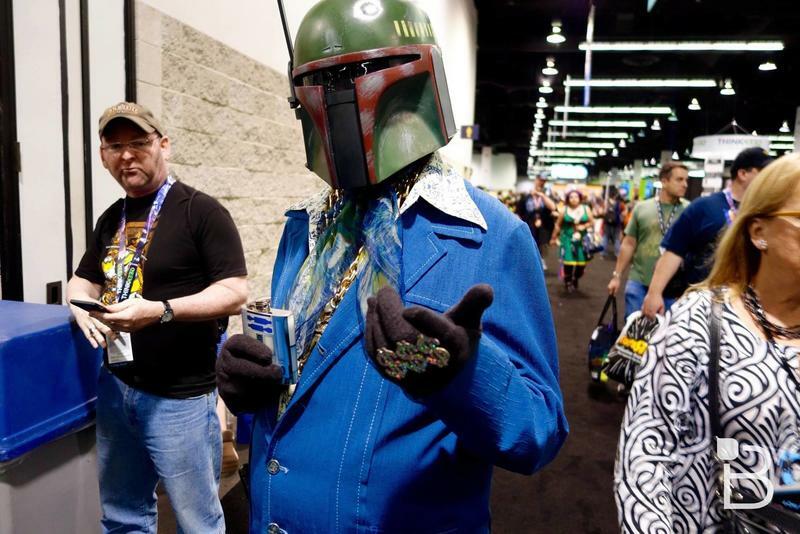 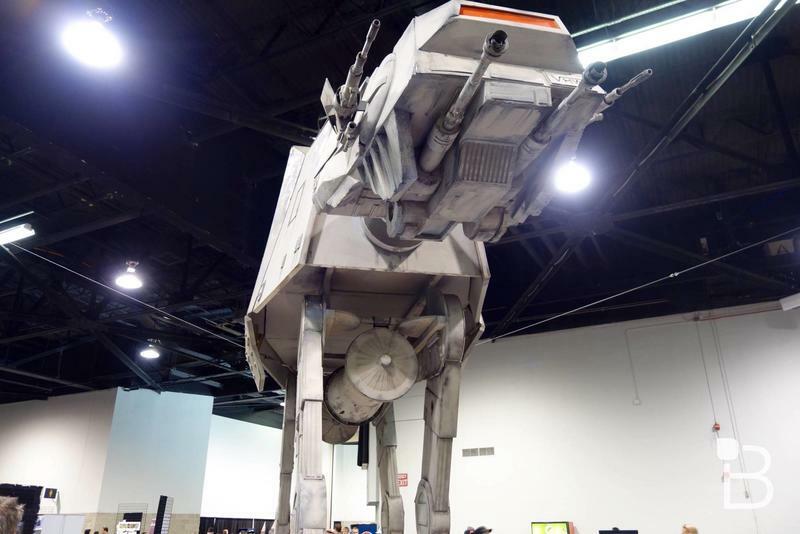 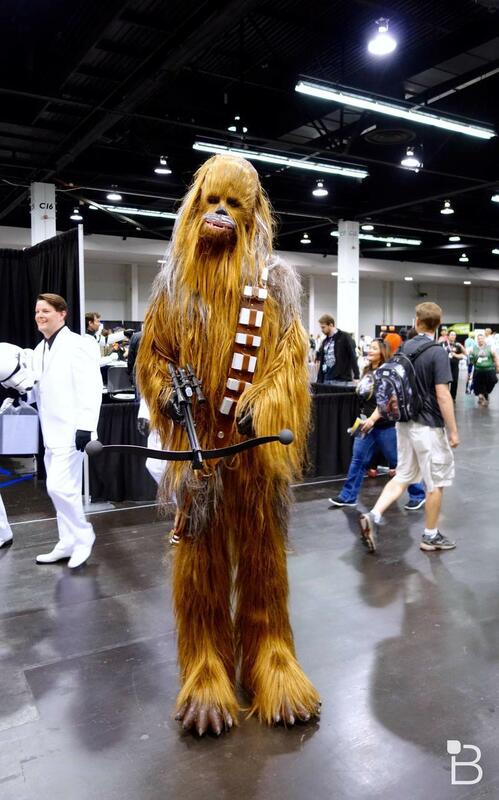 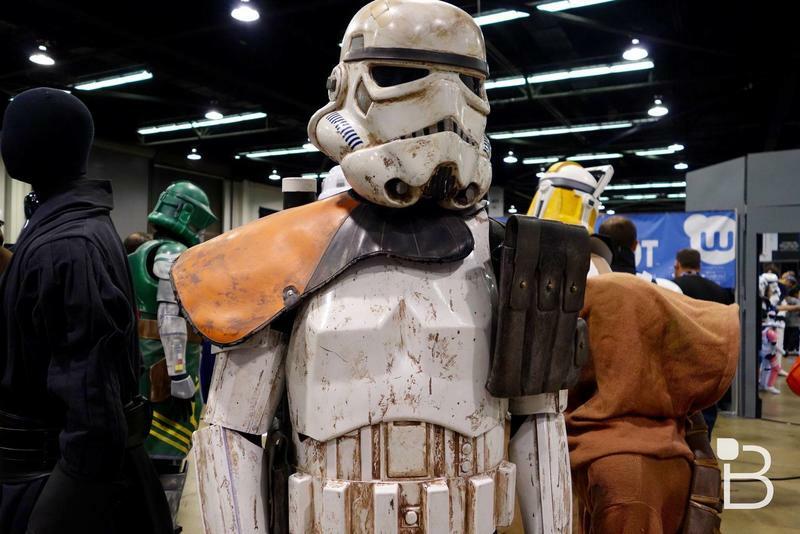 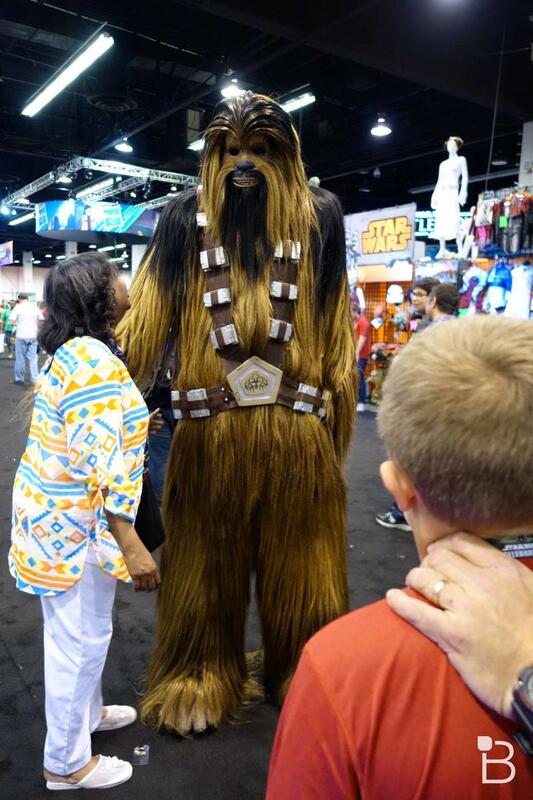 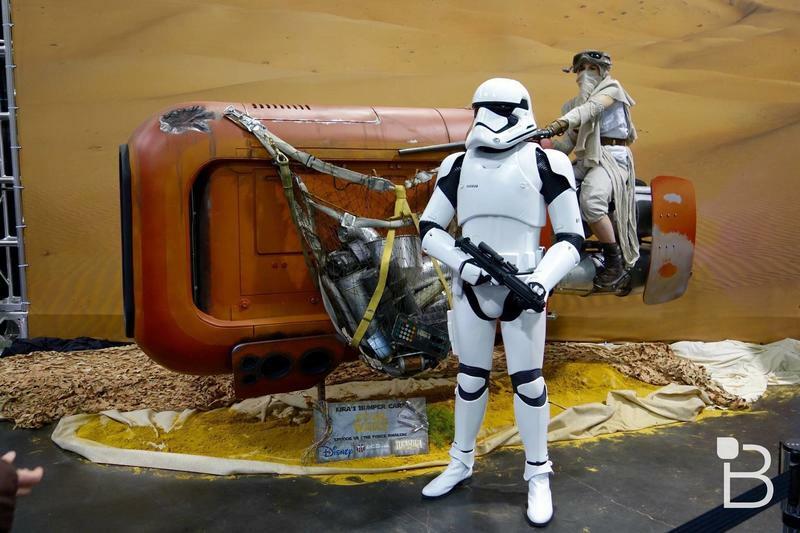 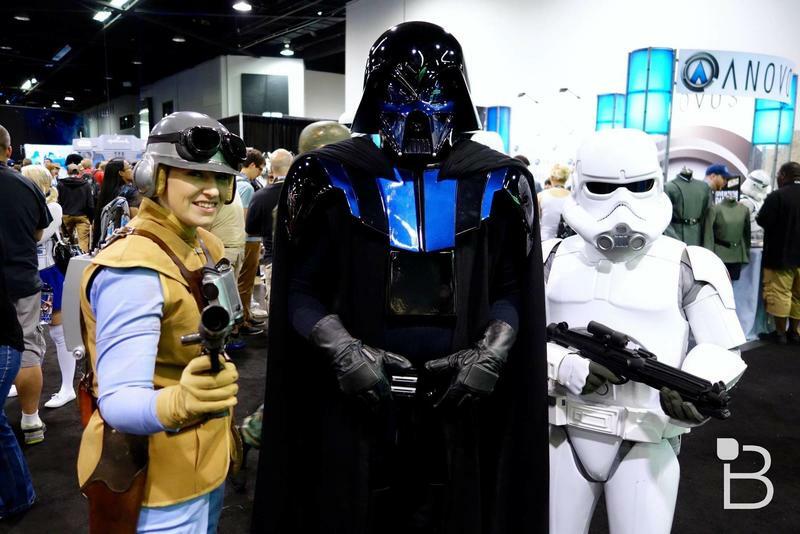 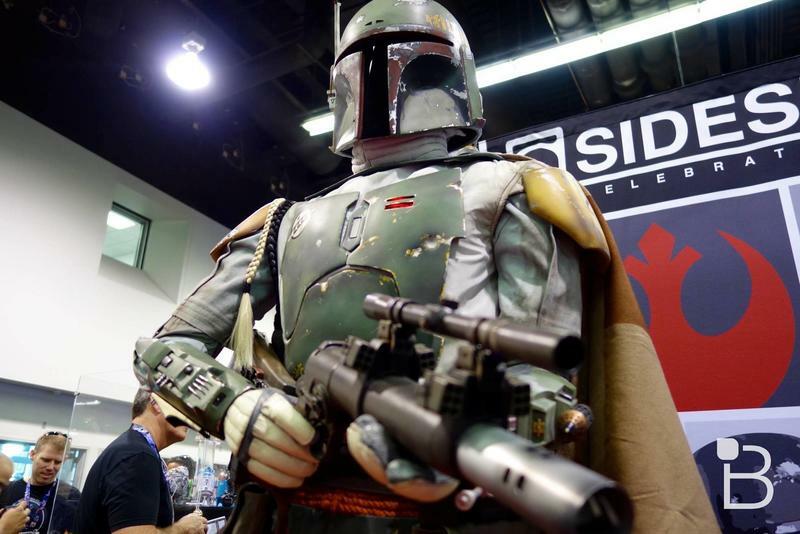 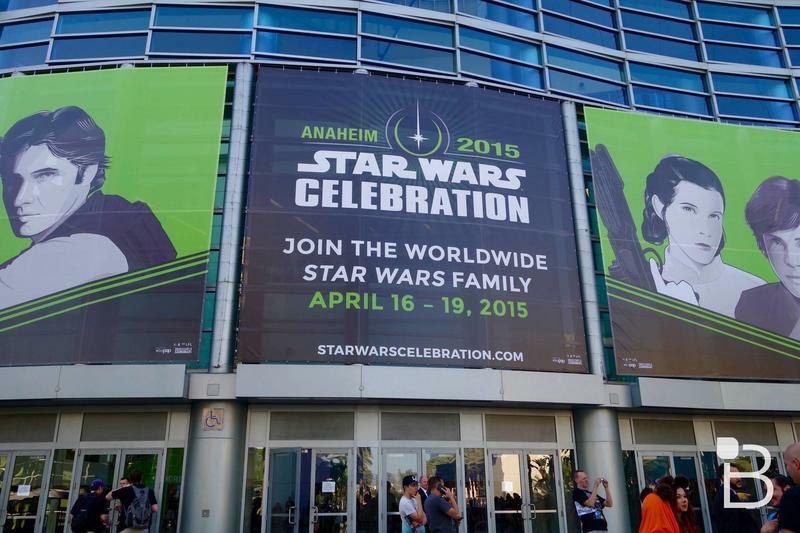 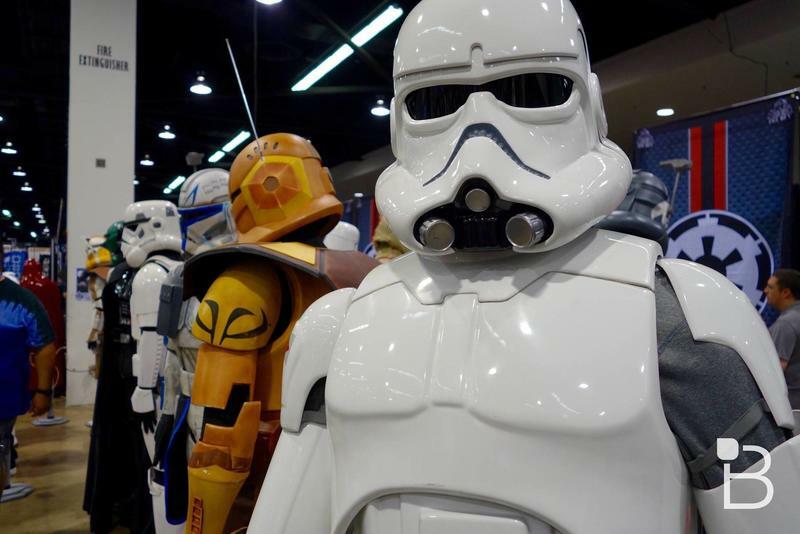 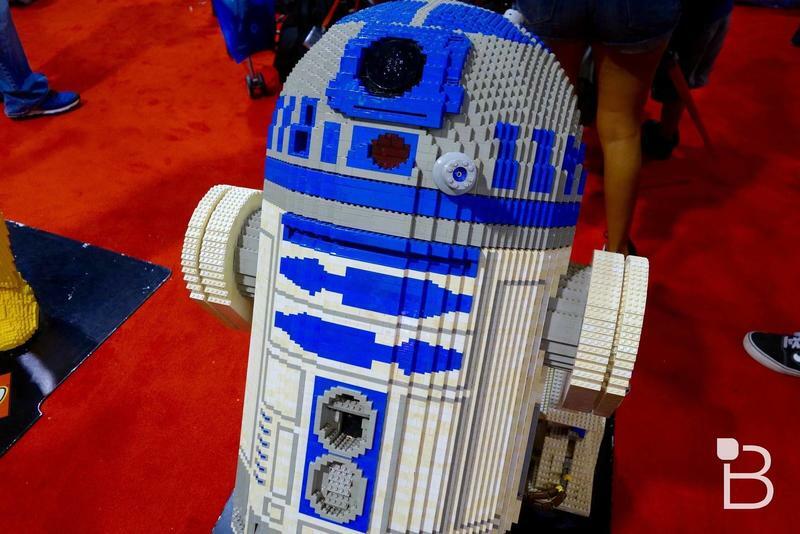 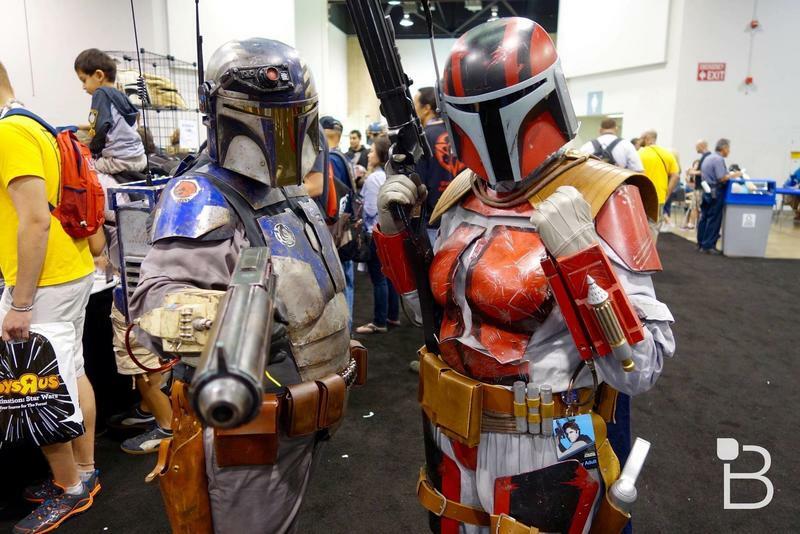 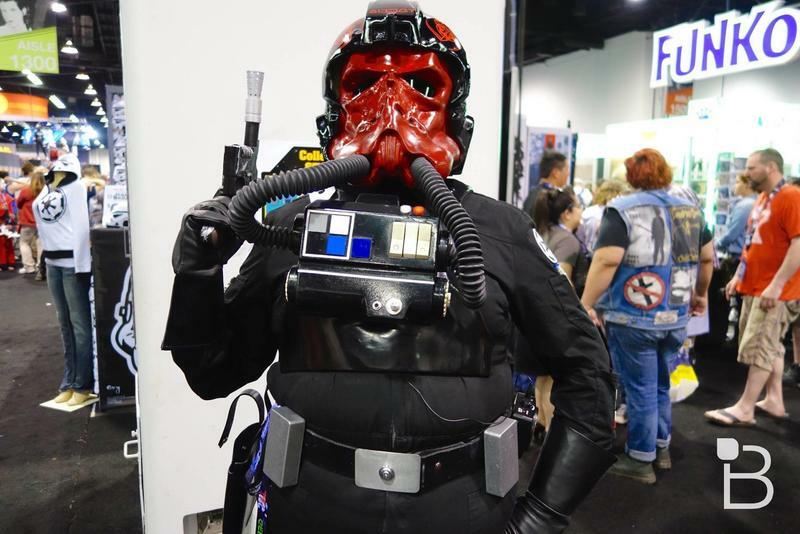 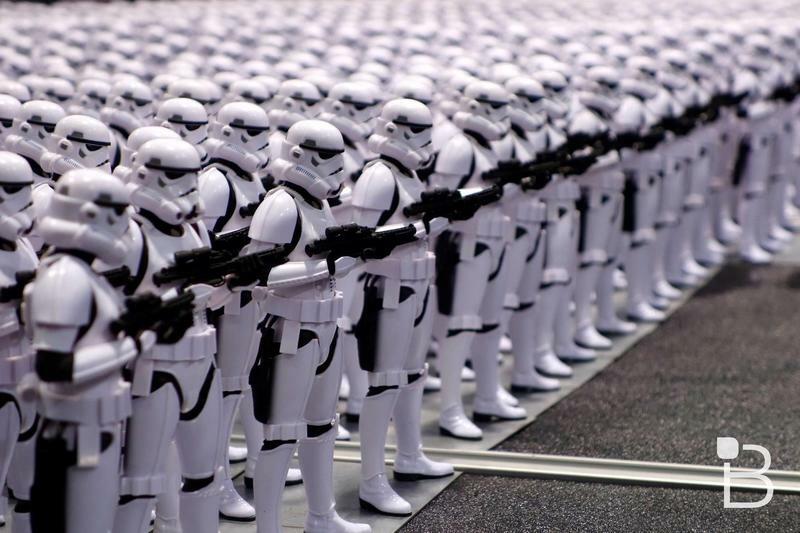 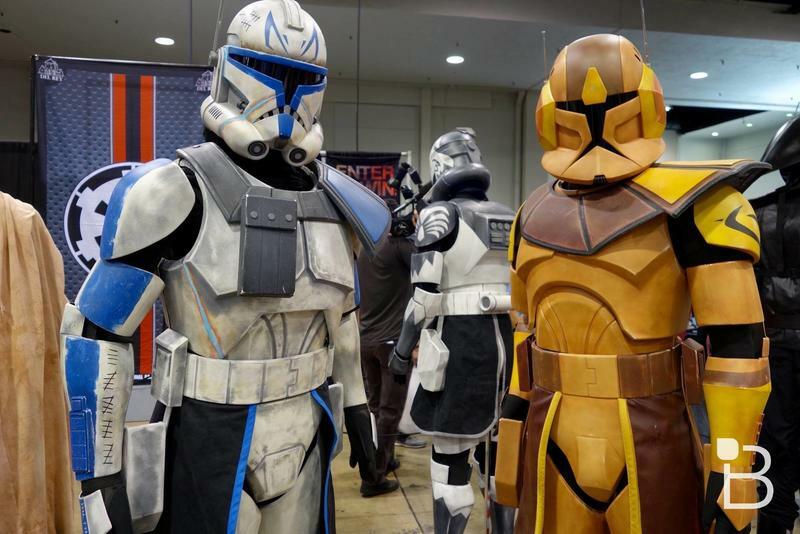 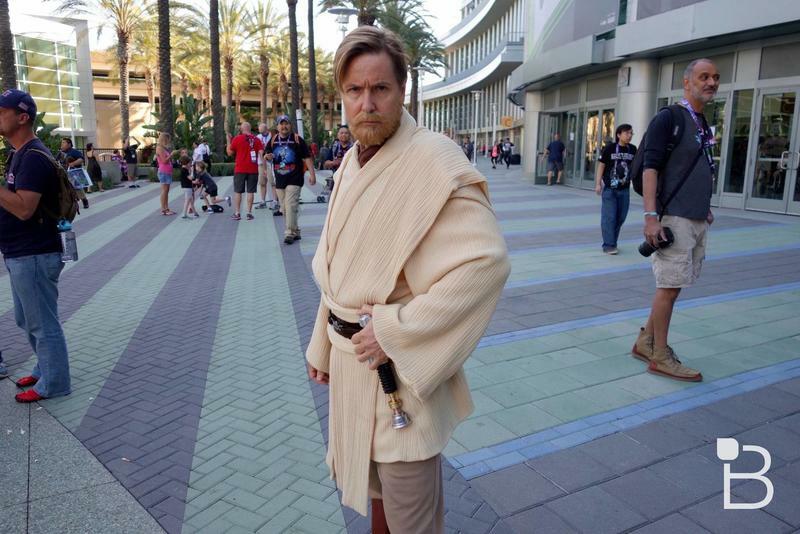 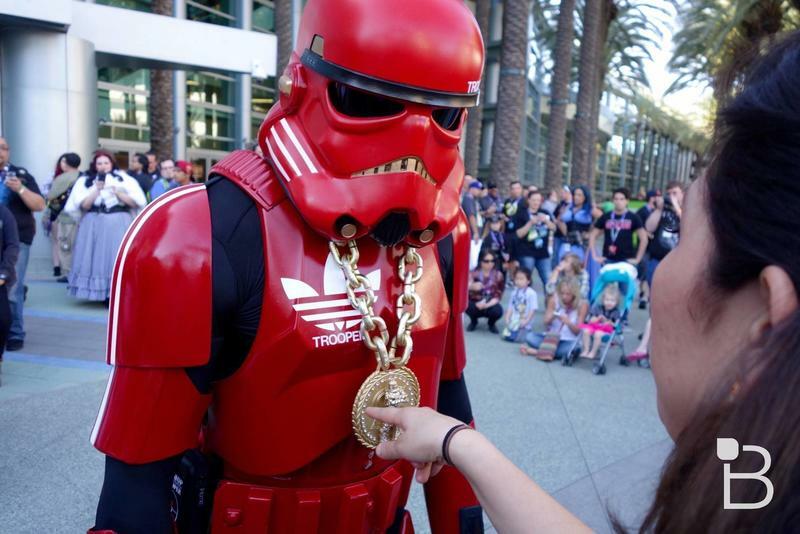 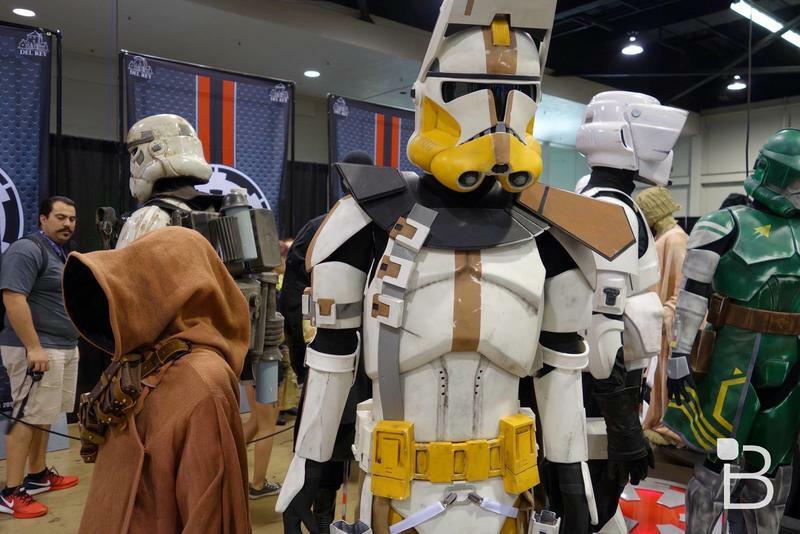 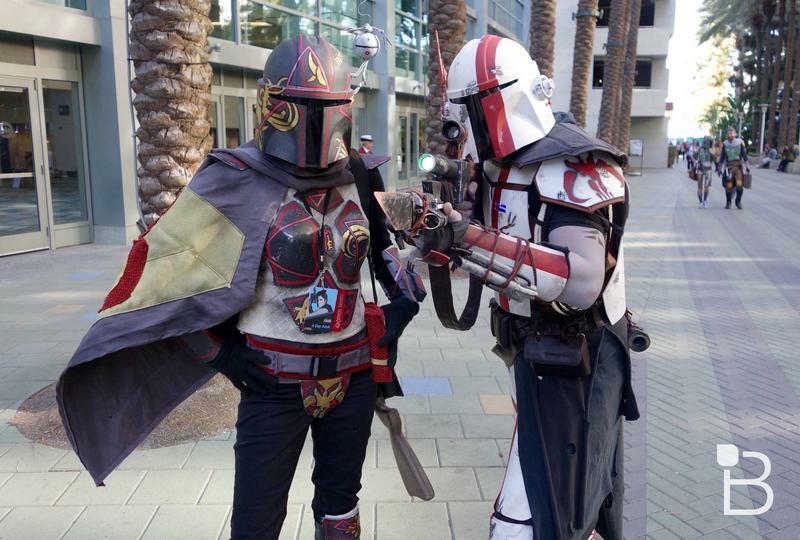 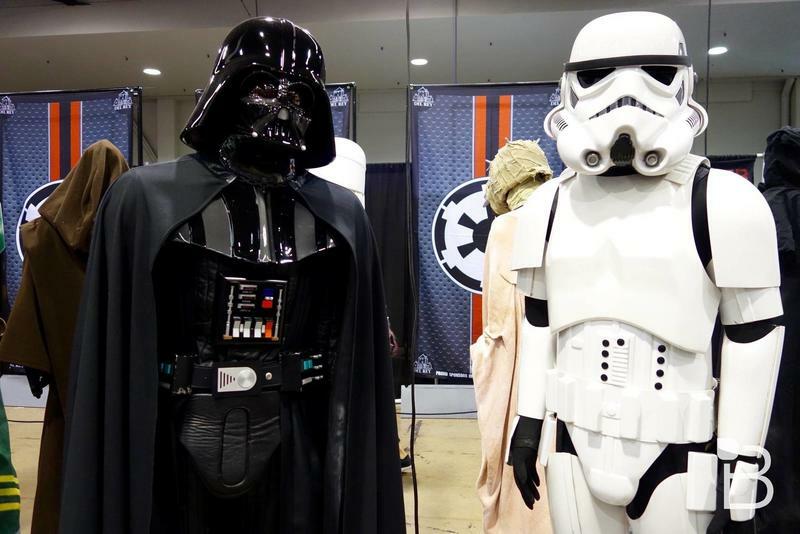 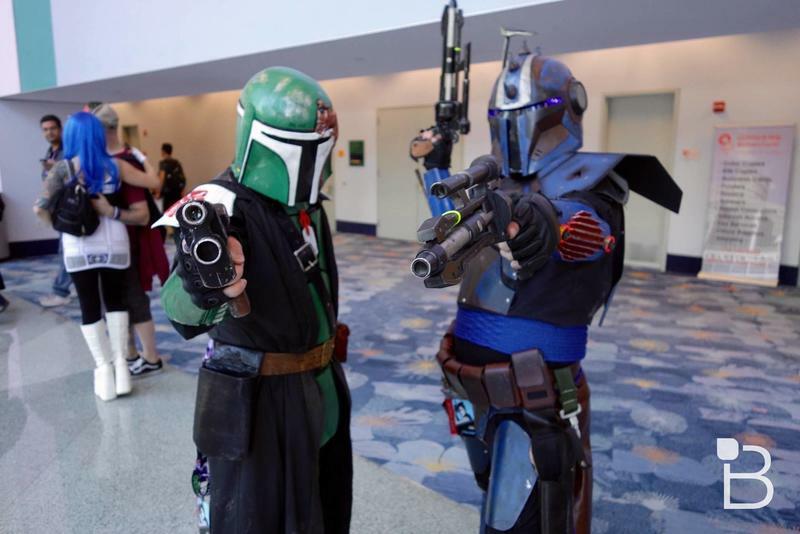 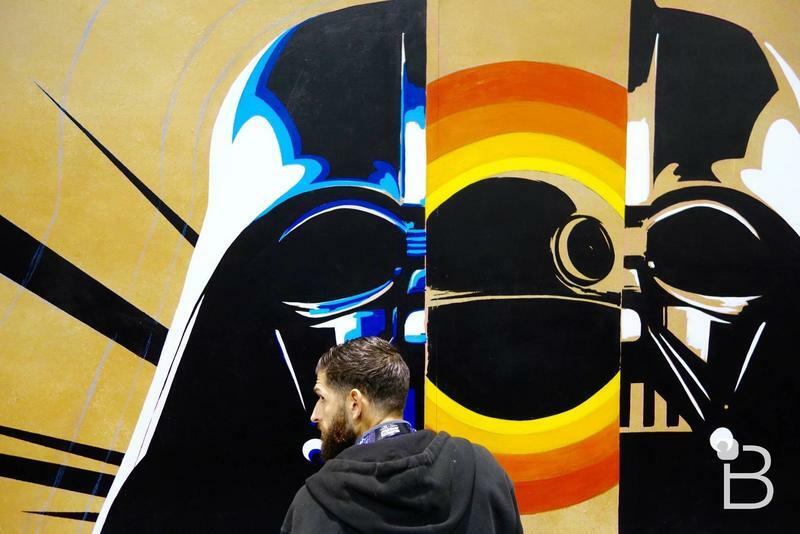 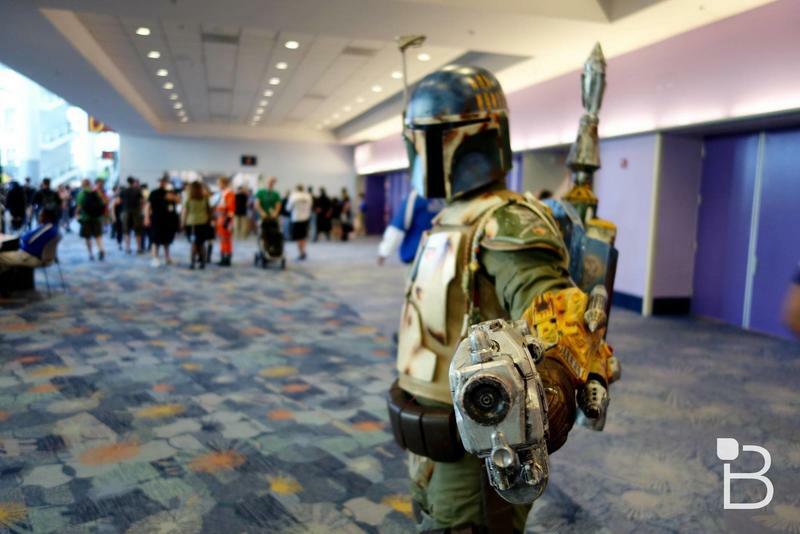 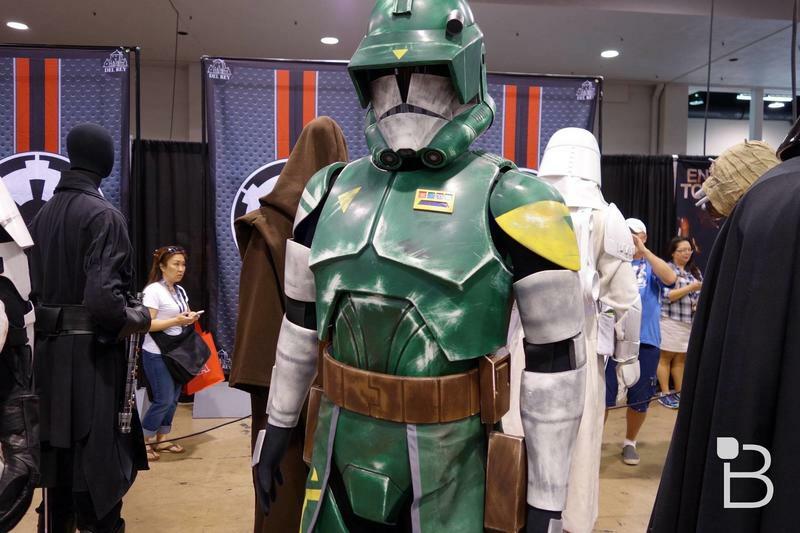 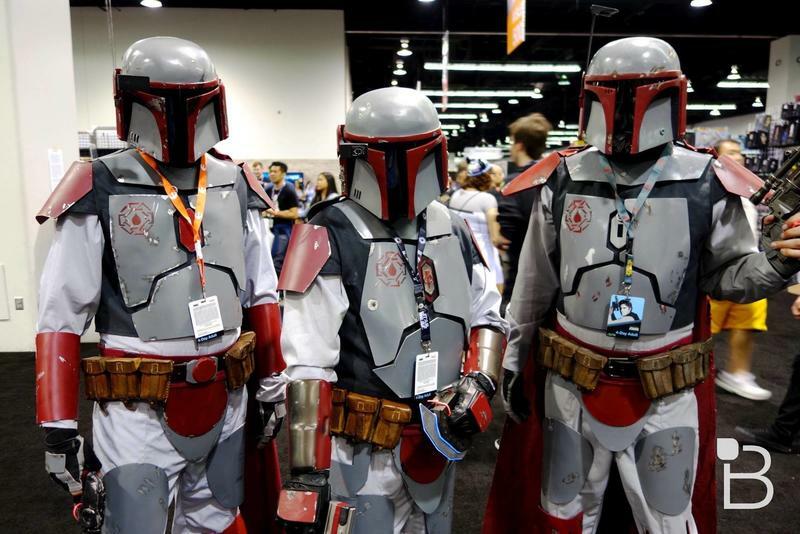 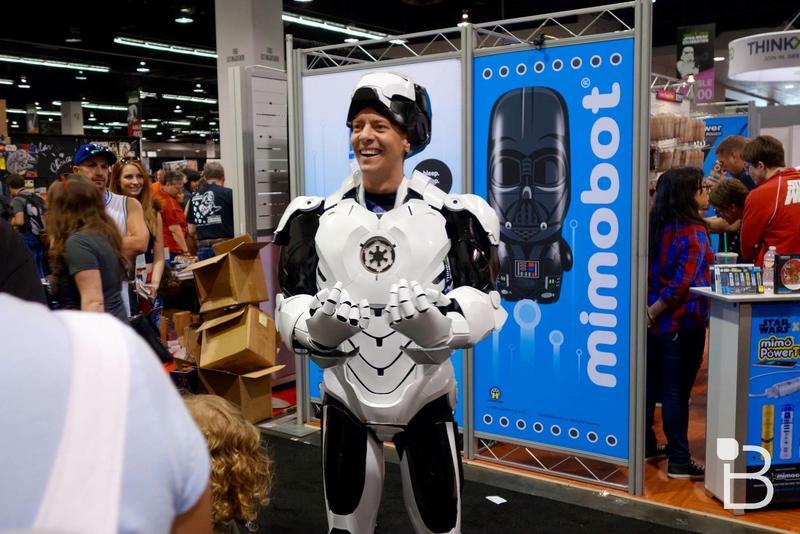 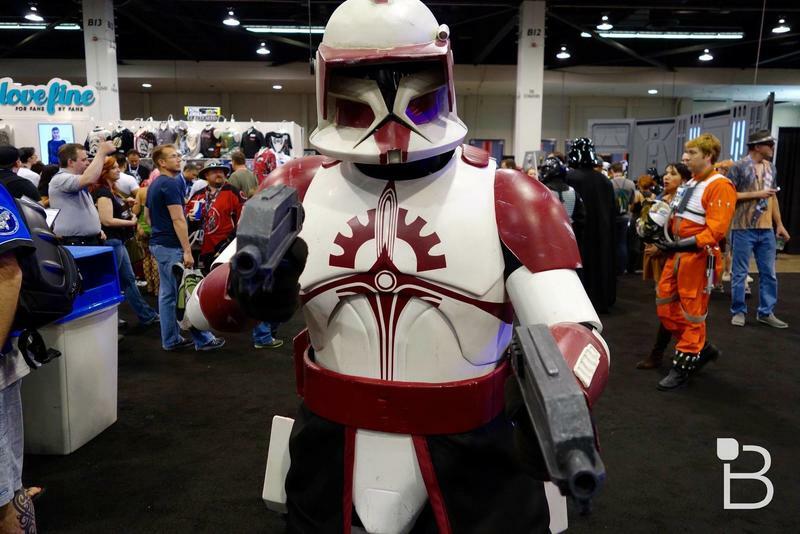 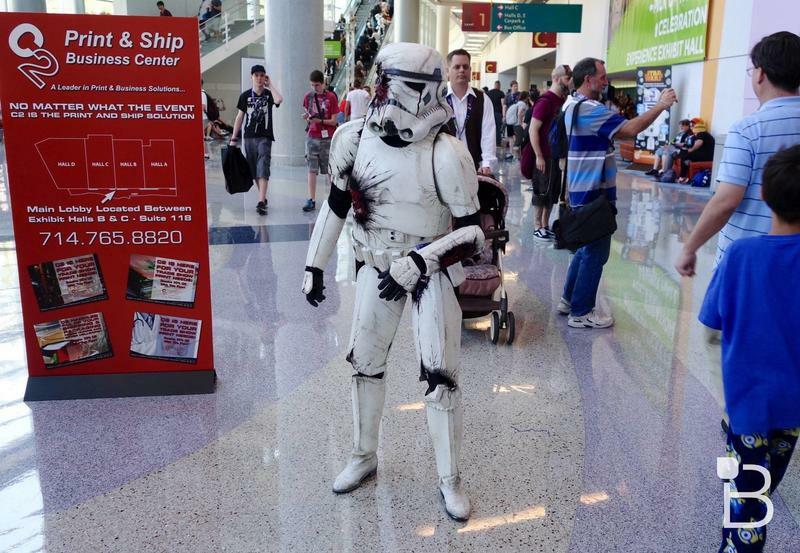 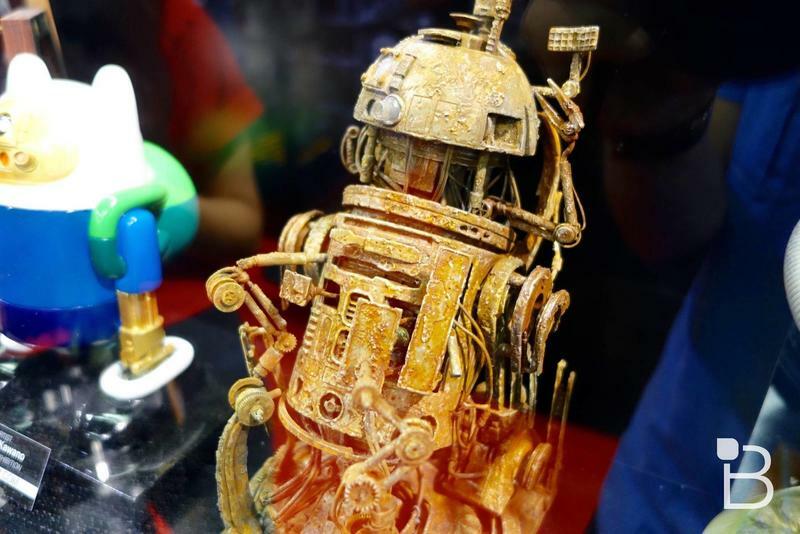 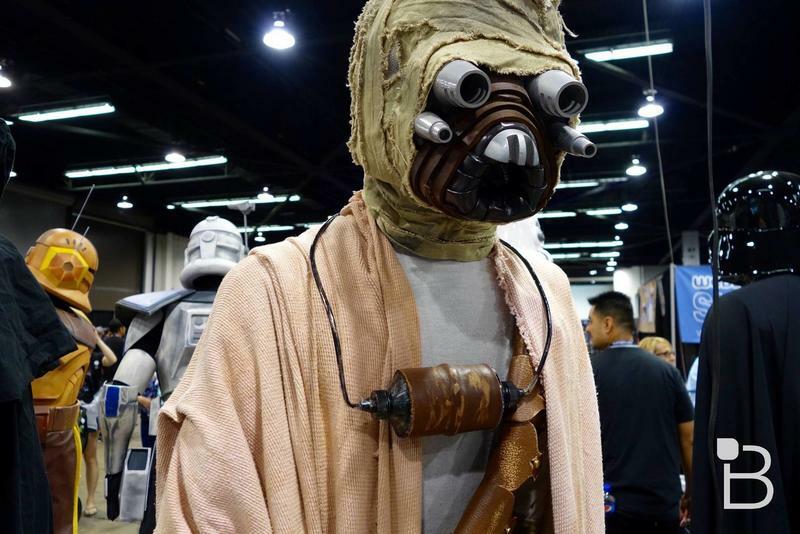 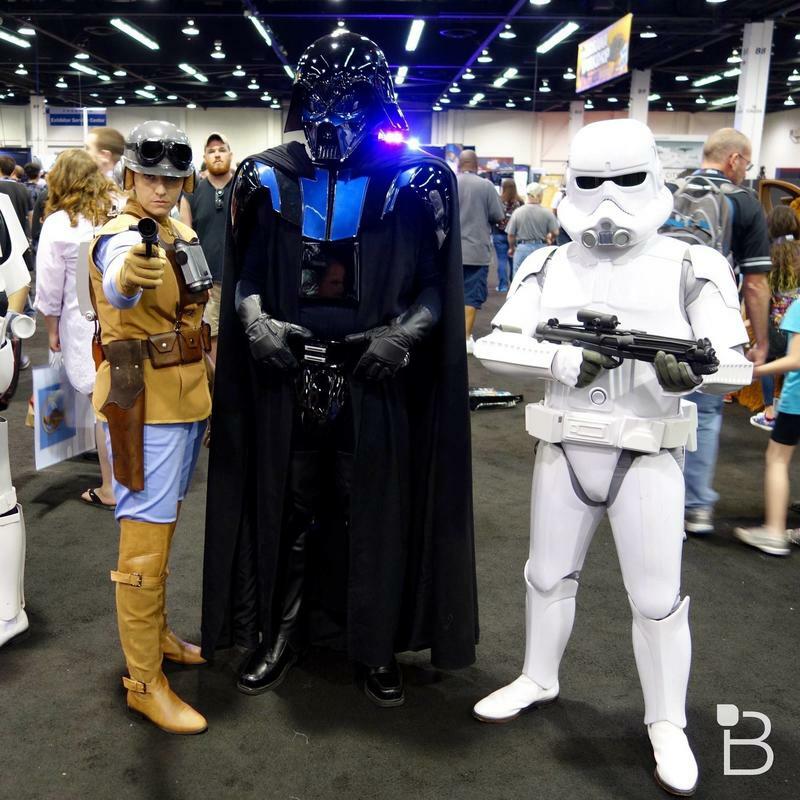 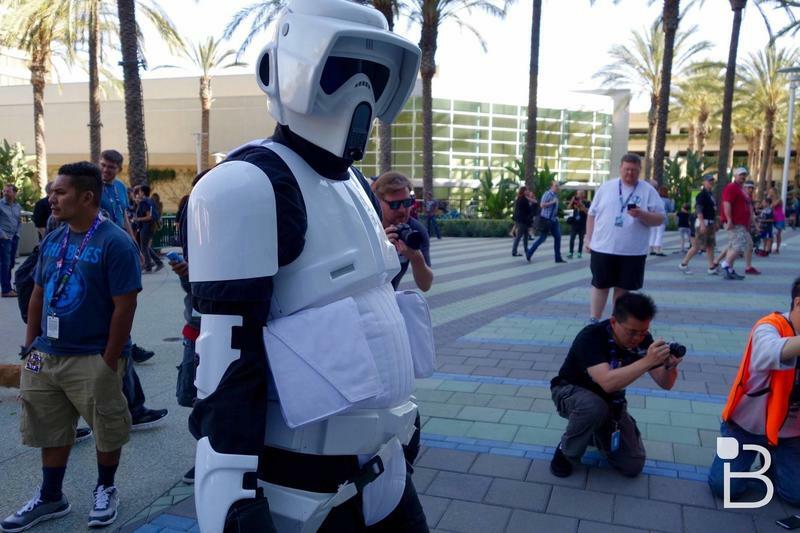 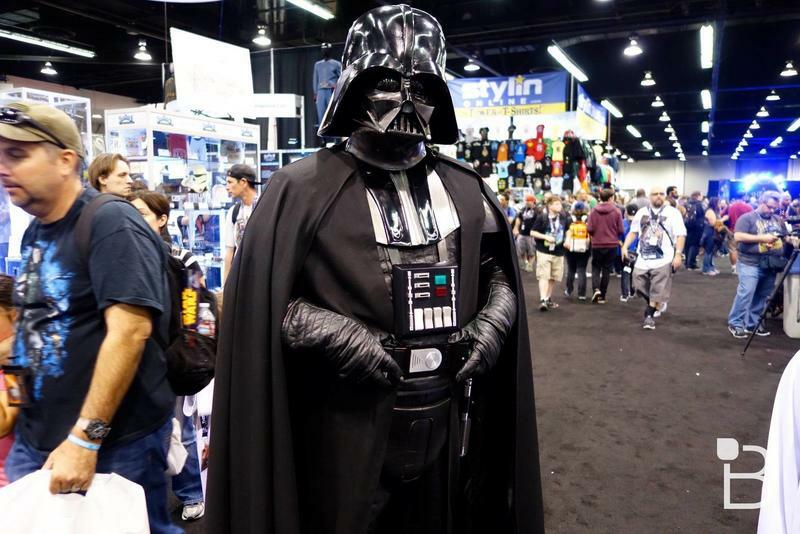 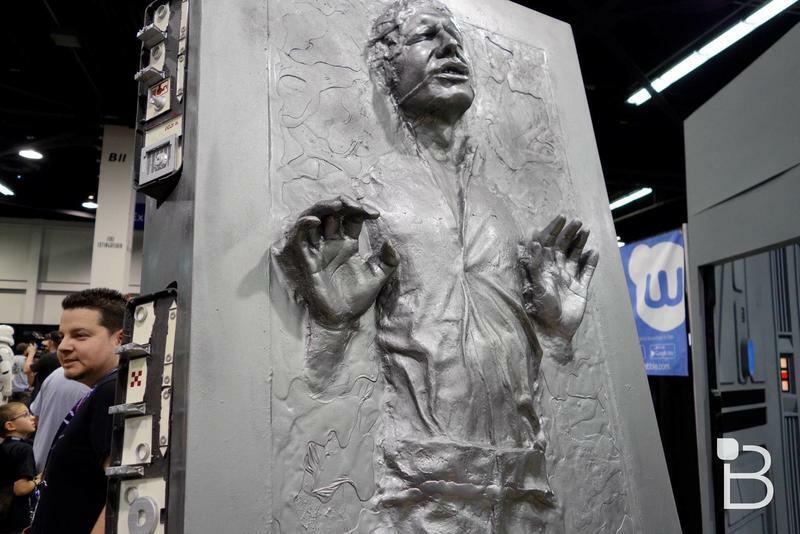 If you're a Star Wars fan, last week's Celebration in Anaheim, California was an incredibly exciting few days. 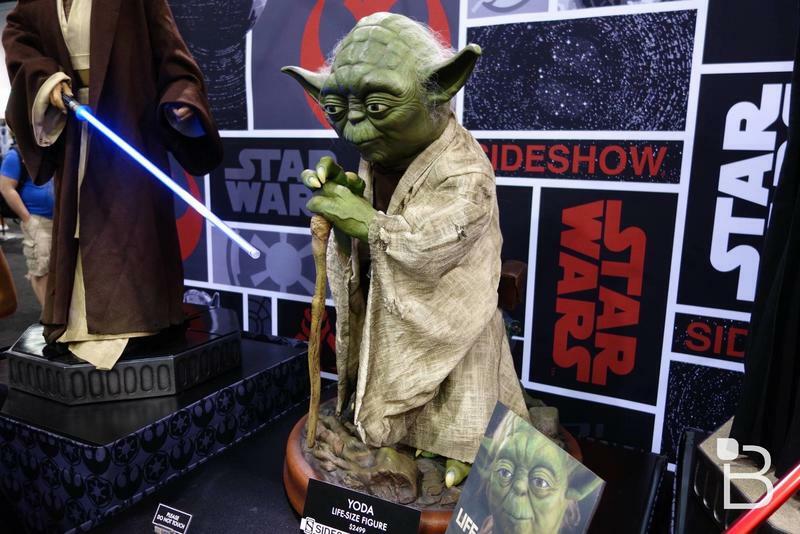 There was news, full reveals and a beautiful extended look at The Force Awakens. 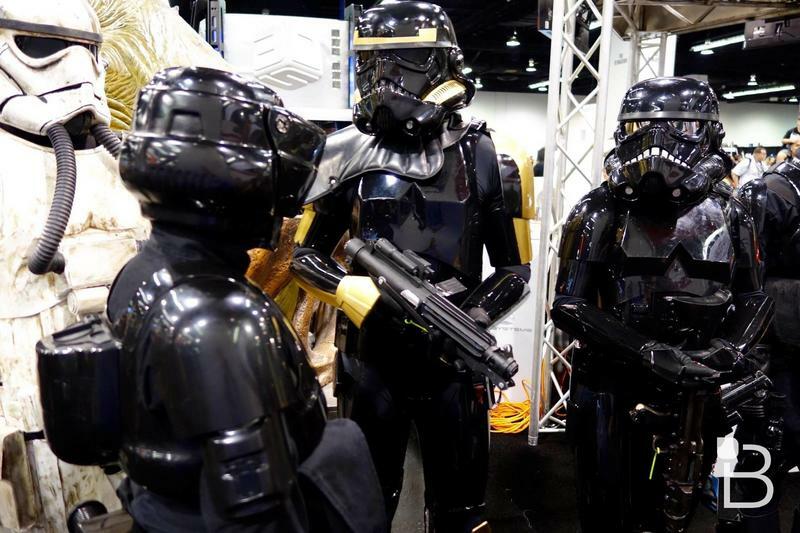 We not only learned more about J.J. Abrams' newest film, but we also got some cool tidbits about Rogue One, which director Gareth Edwards described as more of a war movie, and less of a Jedi vs. Darkside. 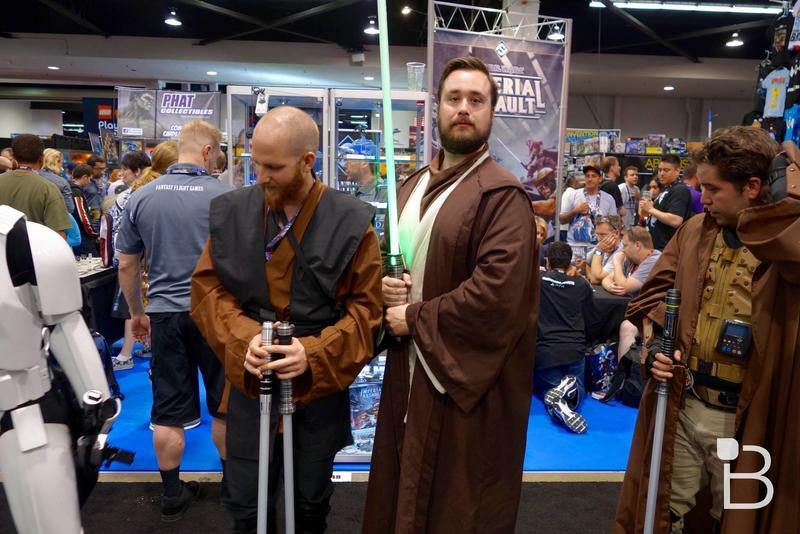 The long, painful memory of the Star Wars prequels has been an unrelenting nightmare for fans, but this year's celebration finally put that behind us. 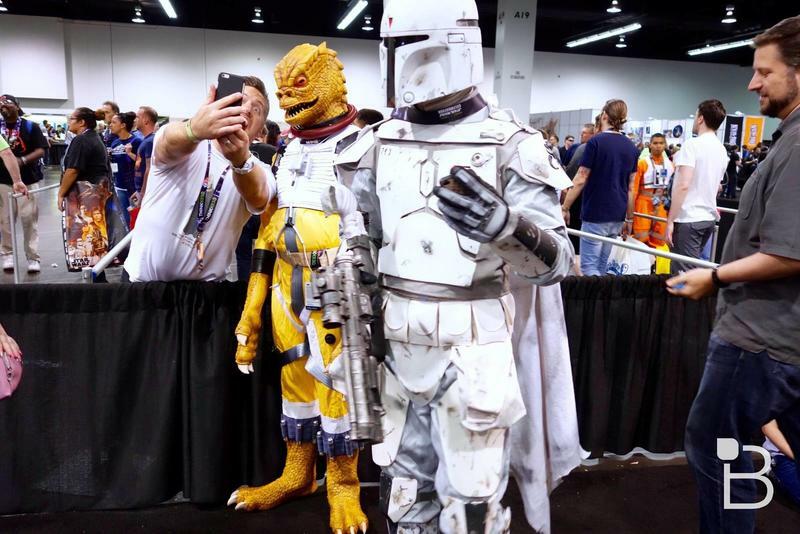 J.J. Abrams and everyone involved over at Disney seem to understand that the Star Wars universe needed to go back to basics, keeping the same approach and soul of the first three movies. 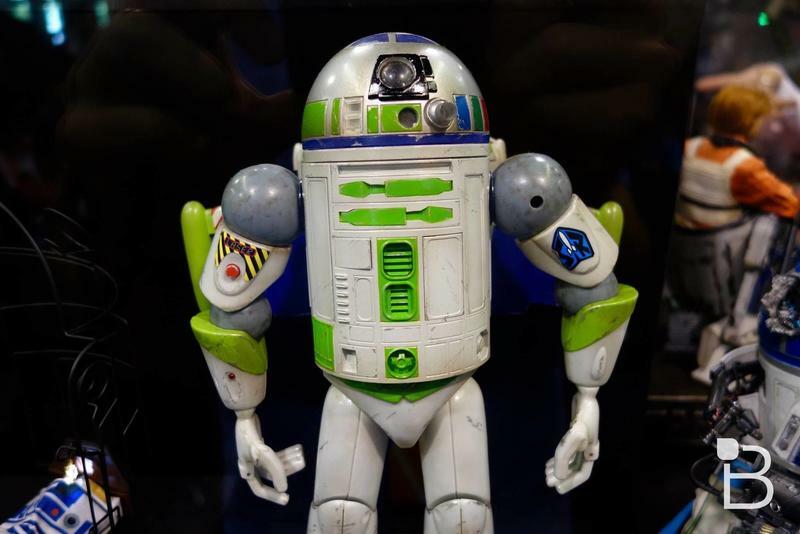 And, come on, how can you not love BB-8? 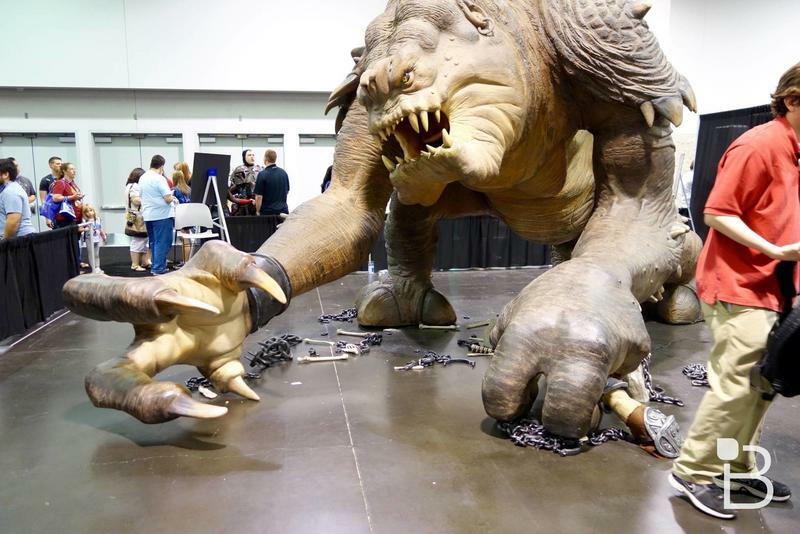 We went to the celebration on Friday, and it was a doozy. 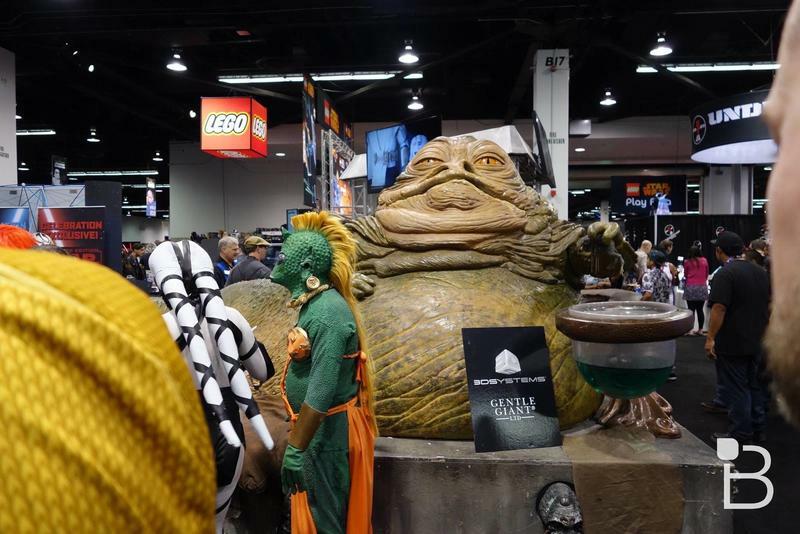 I've been to Comic-Con, E3 and CES, but the convention last week topped them all. 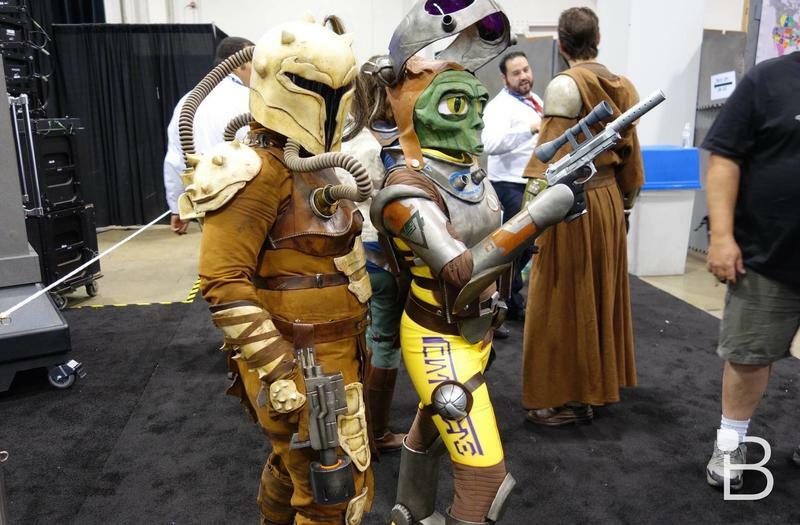 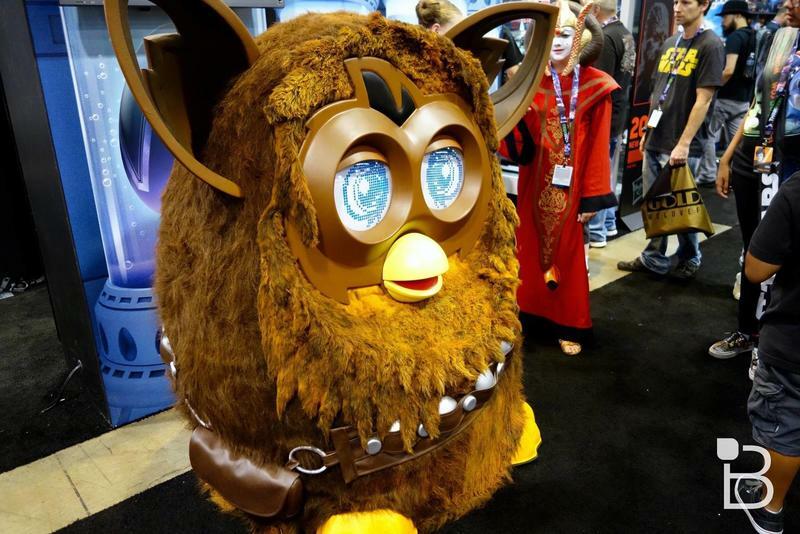 There was a lot of excitement around the different booths and halls—and a lot of amazing costumes. 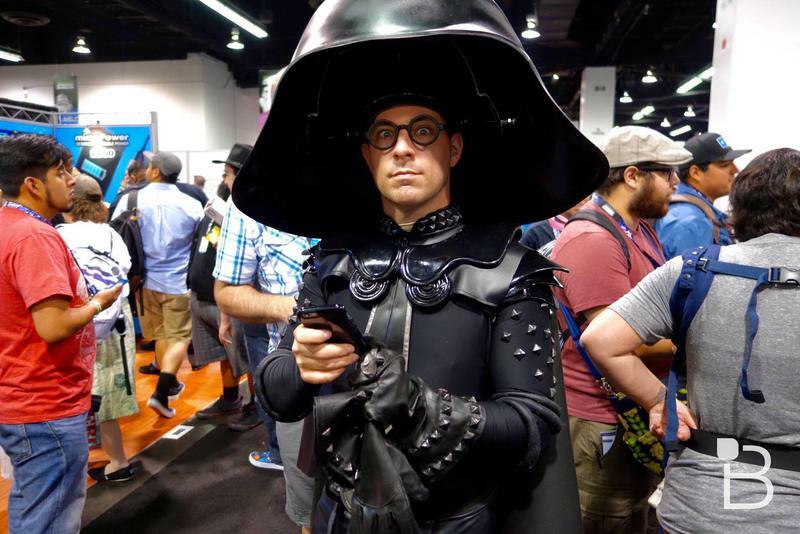 Seeing Darth Vader in person never gets old; and to the fellow who looked exactly like Ewan McGregor from the prequels, well done. 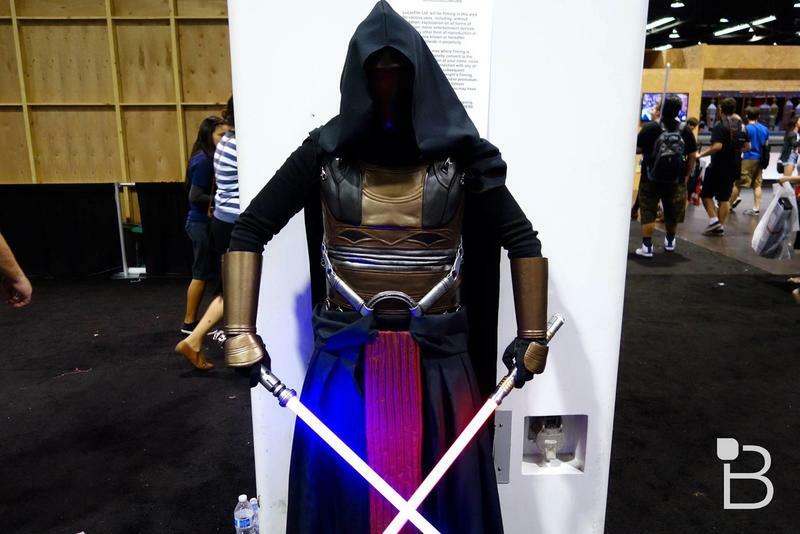 Take a look at the pictures we snapped from the show floor. 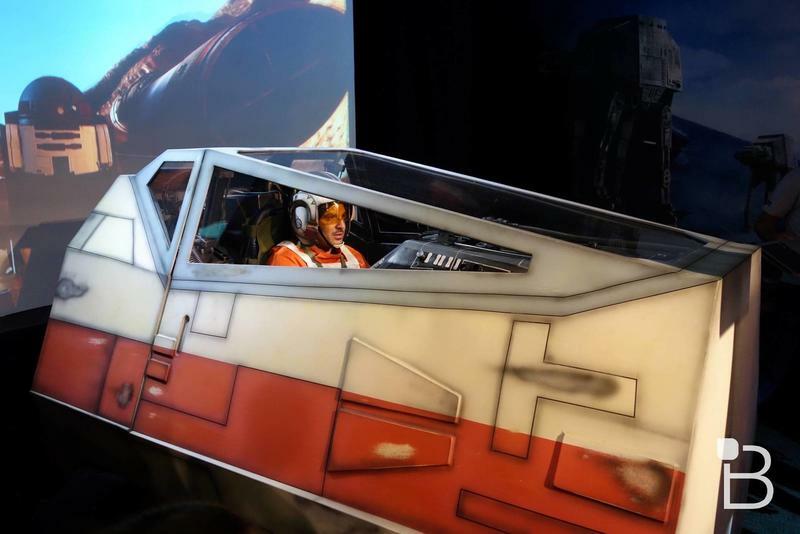 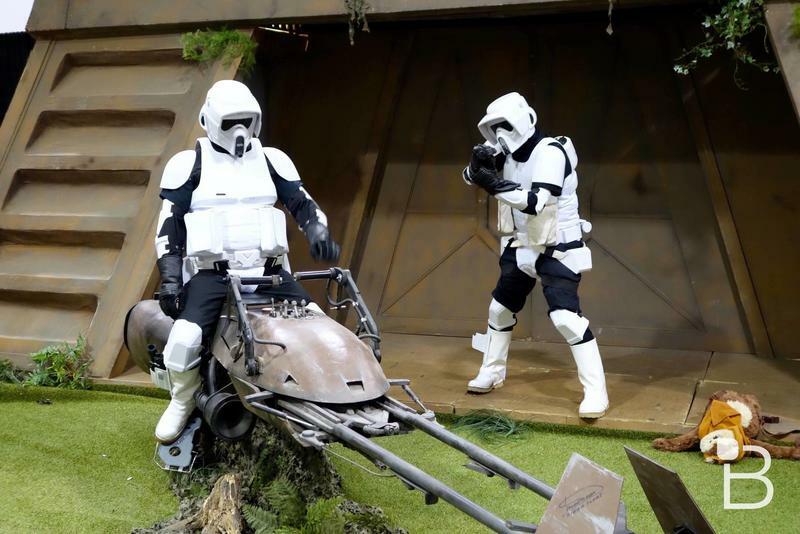 You'll even see a glimpse of the speeder Rey (Daisy Ridley) drives in The Force Awakens.